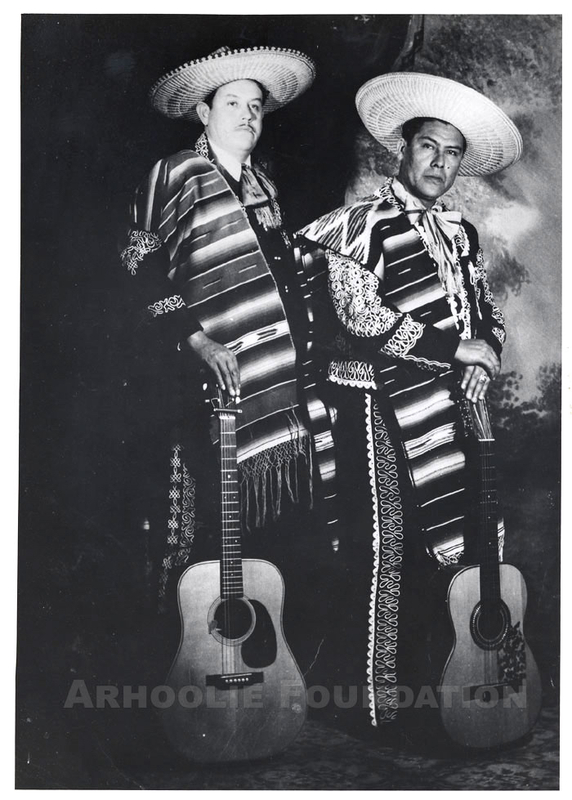 When I was in college, my father would make occasional trips from San Jose to Los Angeles to see the new mariachi at La Fonda, a restaurant on Wilshire Boulevard His visits were more like musical pilgrimages. Dr. Gurza would say there was no place to hear a good mariachi in the Bay Area. So, whenever he’d drive south, ostensibly to visit a friend from our hometown of Torreon, he’d always make a beeline for La Fonda first. That was an 8-hour drive in those days, on the old 101 Highway. But Dad was never too tired to take in a set or two by Los Camperos de Nati Cano. Las Hermanas Padilla, sometimes billed as the Andrew Sisters of Mexican music due to their pitch-perfect harmonies, was one of the most popular and prolific Mexican vocal duets of the 1930s and ’40s. 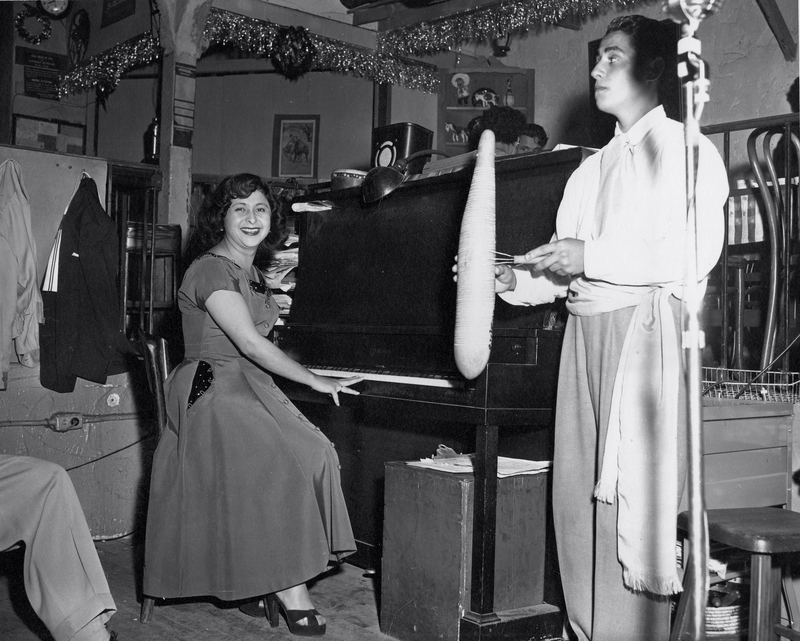 Based in Los Angeles, the Padilla sisters, Margarita and María, set a standard for their style of singing boleros and rancheras, becoming among the first internationally successful recording acts to emerge from the Mexican American music scene in Southern California. I’ve been listening to Latin music all my life, especially Mexican music. So it’s not every day that I discover a whole new genre, with its own special history. But that’s just what happened recently while I was researching disaster songs in the Frontera Collection. The genre I discovered completely by chance is called La Chilena. And though it’s named for the country in South America, the song and dance style actually come from the coastal area of southern Mexico known as La Costa Chica, along the states of Guerrero and Oaxaca. In my last blog, I looked at the history of disaster songs and cited some examples from the Frontera Collection. But, as it turns out, one of the most original and provocative songs of this genre is about a disaster that never happened. Most people know that the worst natural disaster in California history was the San Francisco Earthquake of 1906. But which calamity ranks No. 2? That happened in Los Angeles in 1932: a catastrophic dam break that killed 600 people, wiped out neighborhoods all the way to the ocean near Ventura, and ended the career of William Mulholland, the famed engineer who had designed the water system for the new metropolis blooming in the Southern California desert. Recordings are more than just entertainment. They are windows on a culture. In the voice of artists, songs give us a glimpse into what people think and feel in a particular time and place. 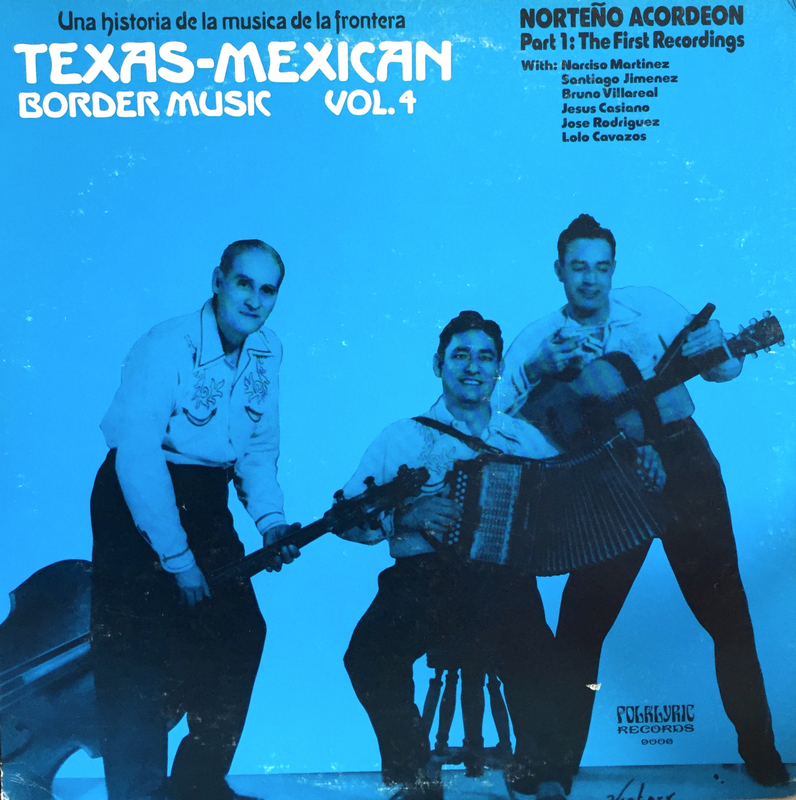 We hear it in Mississippi Delta blues, the Argentine tango, San Francisco ’60s rock, and a specialty of this archive, the Mexican-American corrido of the early 20th century in the Southwest United States. It’s not often that so-called millennials lead us back to music from the past century, especially Latin music. Showbiz today is all about being young, fresh, and new. But Austin-based singer Carrie Rodriguez, 37, is an exception. In making her own new fusion of Chicano and American music, she is reminding us of her deep roots in Tejano culture. On the occasion of the release of her latest album, Lola, Rodriguez has invoked the muse in her Mexican-American family: singer and film star Eva Garza, who was her great-aunt. 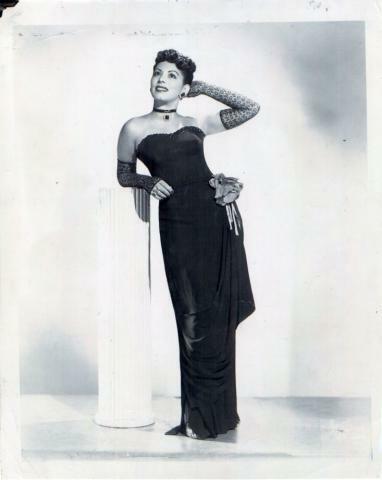 Singer Eva Garza launched her singing career as a teenager in San Antonio, Texas, and emerged as one of the few Mexican-American artists to gain international acclaim throughout the Americas. 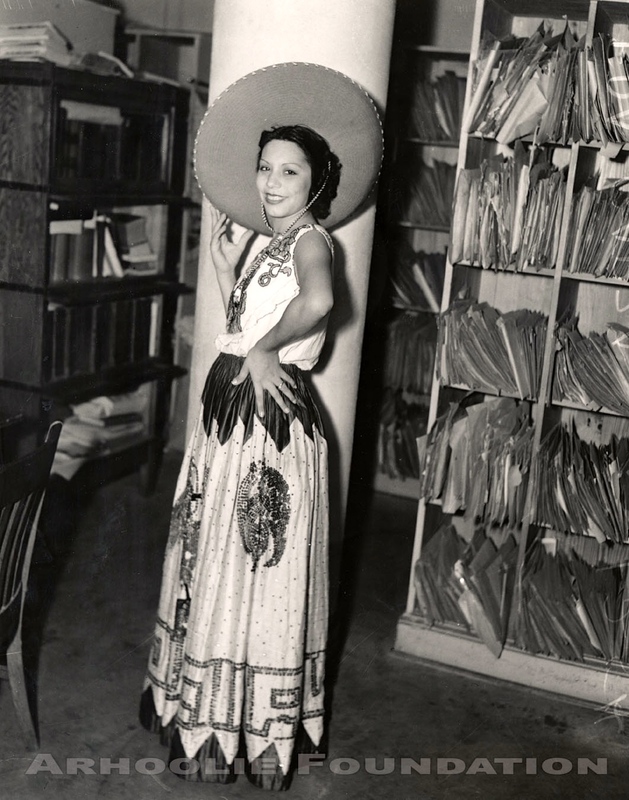 An accomplished and seductive interpreter of the romantic bolero, she collaborated during the 1940s and ’50s with top figures in the field, including Mexico’s Agustin Lara and Cuba’s Isolina Carrillo. In all genres of music, we always find talented people behind the scenes who are far more influential than they are famous. In jazz and R&B, think Quincy Jones. In the case of The Beatles, think George Martin. 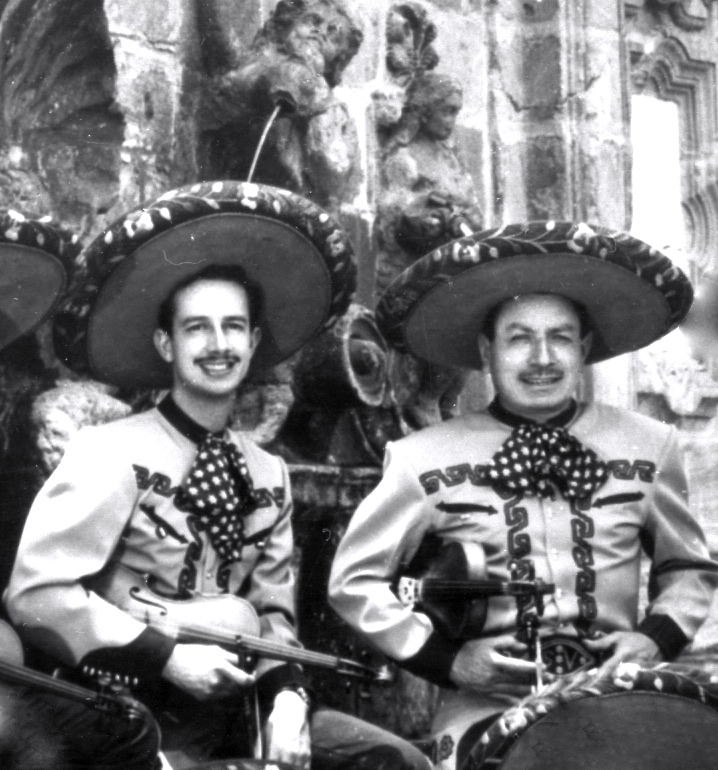 And when it comes to Mexican music, think Rubén Fuentes, the composer, arranger, and producer, who over the course of a half century left his unmistakable stamp on Mexico’s most emblematic pop music style, the mariachi. Though he has worked with the biggest names in the field and has written some of the genre’s best-known songs, even the most ardent mariachi fans may not recognize Fuentes’s name. 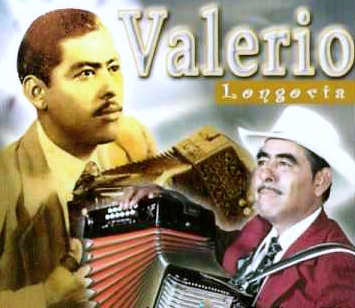 Valerio Longoria is considered one of the most innovative conjunto musicians who shaped the music’s classic period in the post-World War II era, a group considered “la nueva generación,” the new generation. The son of migrant farmworkers, he is credited with a number of firsts in the Tejano genre during a career that spanned more than 60 years. This past February 22 marked the 103rd anniversary of the assassination of Mexico’s first revolutionary president, Francisco Madero. 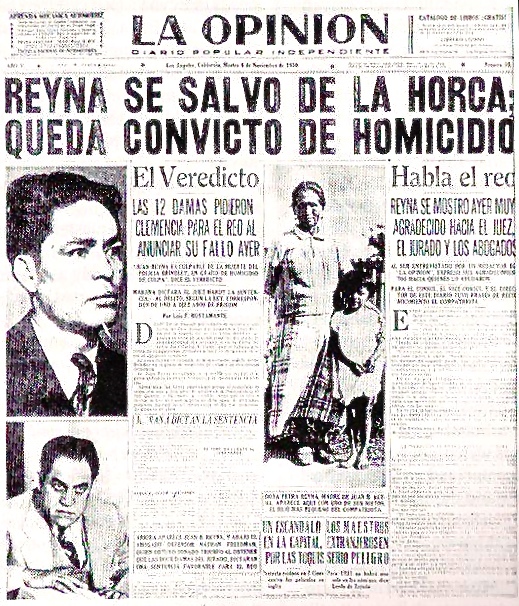 And like other historic events, Madero’s tragic deposition and death are documented through historic reenactments that were recorded to give a pre-television public the sense of personally witnessing events. Today, we can listen to those recordings on our computers, thanks to digital copies of those 78-rpm discs found in the Frontera Collection. One of the most important contributions of the Frontera Collection is the documentation of Mexican-American music, a cultural legacy that may have otherwise been lost or overlooked. Both as a writer and a record collector, I am often dismayed at how little information is available on artists and their recordings, not just Mexican Americans but Latino musicians in general. Last Mother’s Day, we explored songs in the Frontera Collection dedicated to mothers, especially in Mexican music. The sheer number of popular tunes expressing reverence and devotion to las madrecitas revealed what could be called a cult of motherhood in Mexican culture. Roberto García Cepeda, a Cuban-American music blogger, told us that an RCA Victor recording of the classic song was credited on the site to the wrong composer. He said “Malagueña,” released by RCA in Mexico on an EP with four other tracks (EP-MKE-93-A-1), was written by famed Cuban composer Ernesto Lecuona. 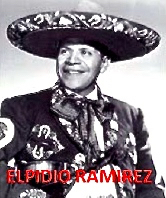 The song, he continued, “has nothing to do with Elpidio Ramírez,” the Mexican songwriter the site lists instead. In rock music, fans are often on a first-name basis with band members, like John, Paul, George, and Ringo. In salsa during the boom of the 1970s, fans started demanding musician credits on every album because, as with jazz, they followed the sidemen sometimes as much as the featured front. 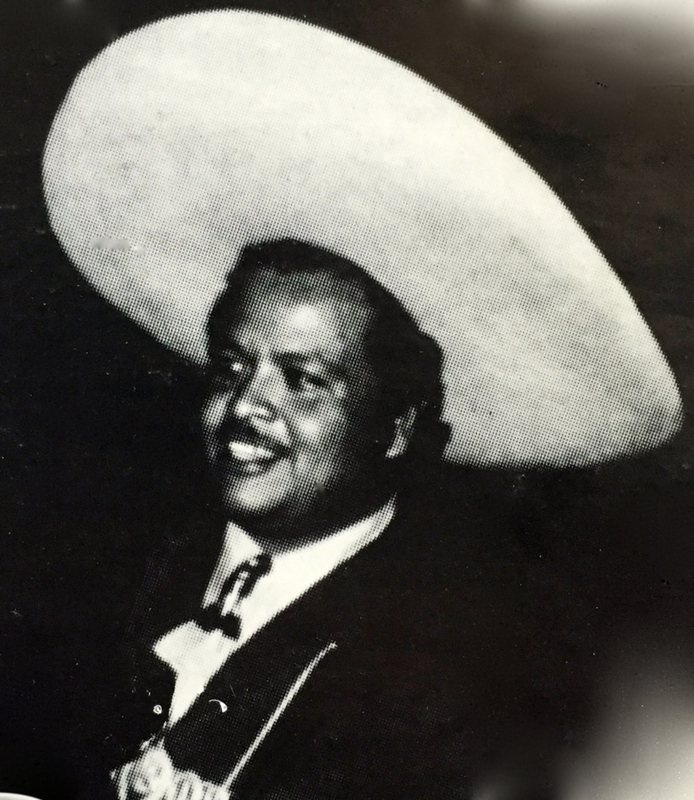 But in mariachi music, the accomplished musicians who play and record with famous bands often go unheralded. So when a veteran mariachi musician is singled out and recognized for his contributions, the honor is all the more noteworthy. 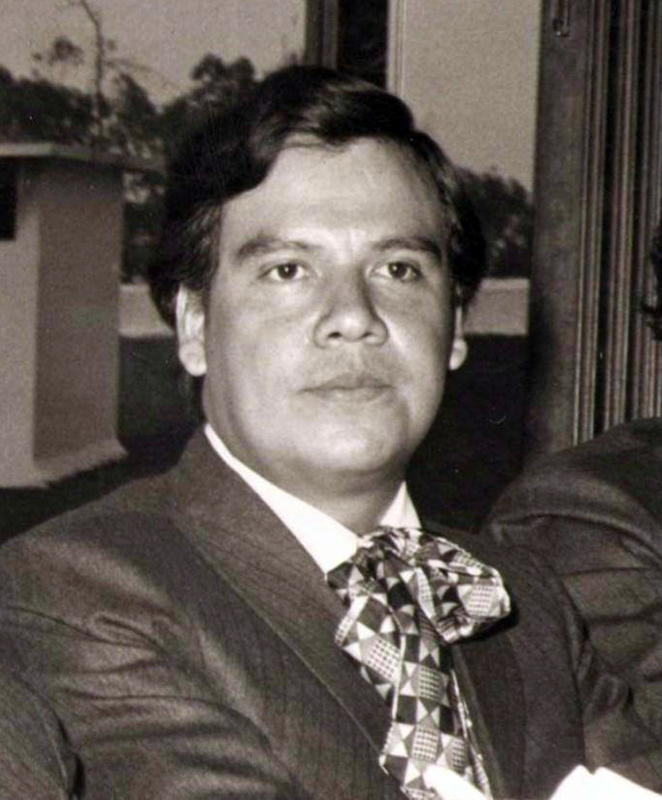 This month, fans and colleagues paid tribute to trumpet player Rigoberto Mercado, a member of the Mariachi Vargas de Tecalitlán for more than a quarter century. 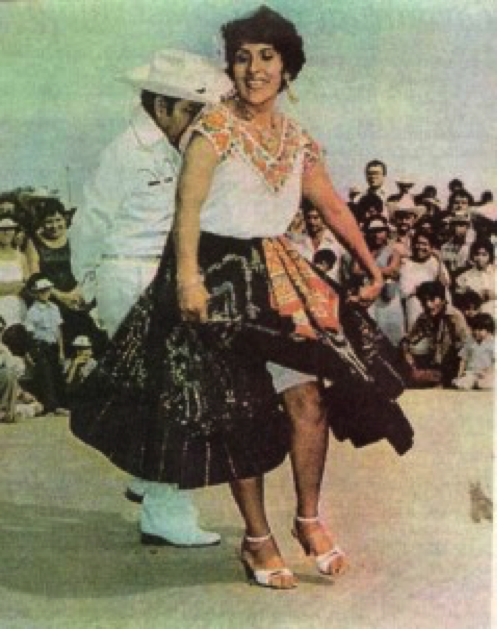 Featured Song: "Pasodoble for an American Matador"
Judging from the title alone, you’d think “Betty Ford” by Mariachi Continental De Miguel Diaz was about a former First Lady. The song is an instrumental, so there are no lyrics telling us a story. The genre, however, gives us a clue to its subject. 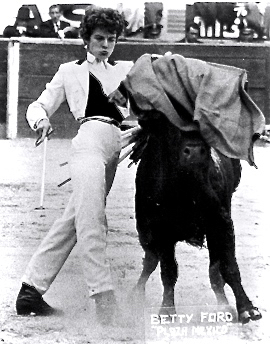 It’s listed in the Frontera Collection as a pasodoble, the theatrical but graceful style of song typically played at bullfights, especially during the entrance of the matadors. Library archives can seem like dusty old places, even in today’s digital world. It’s usually the job of historians and ethnomusicologists to rummage around the artifacts of a bygone era, like the many 78-rpm records from the first half of the last century that can be found in the Frontera Collection. Researchers must find a way to help us understand those pre-modern recordings and the social context in which they were made. Rarely do we get the chance, as decades pass, to hear directly from the artists themselves. That is what makes the story of musician Eva Quintanar so special, because she is still around to bring her own music to life. 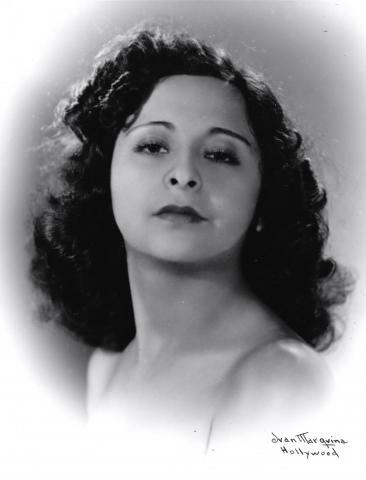 Eva Quintanar was a prolific composer, instrumentalist, singer, and musical director during the 1940s and ’50s in Los Angeles, and one of the few women to take leadership roles in the male-dominated music industry of her day. A new feature, the Q&A, makes its debut on the Frontera Blog this week. First up is this informative conversation with John McGowan, the son of Eva Quintanar, a composer, pianist, and orchestra director who had a successful career in Los Angeles during the 1940s and ‘50s. (Read her Artist Biography here.) McGowan, professor emeritus of liberal studies at California State University, Dominguez Hills, has worked to preserve his mother’s legacy and collect her recordings, many contained in the Frontera Collection. Still active in her art as a centenarian, Quintanar is one of the few surviving musicians from an era that featured a particularly productive music scene within the local Mexican American community in Los Angeles. 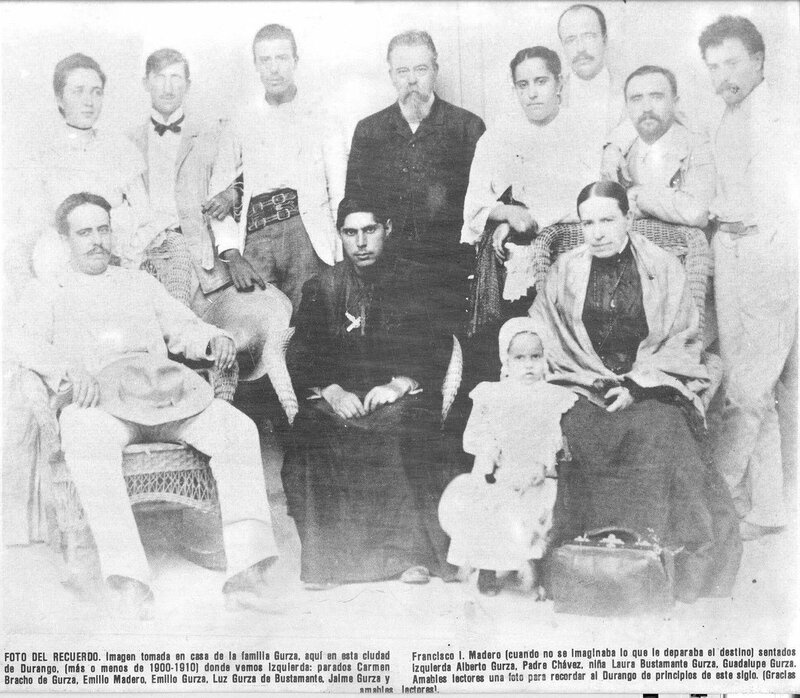 In this interview with Frontera website editor Agustín Gurza, McGowan, 70, provides personal recollections of his mother’s life and times.